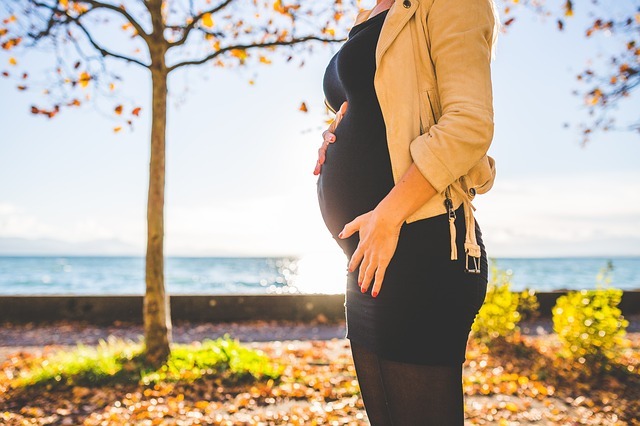 During pregnancy, some women can have discomfort as your baby grows and your pelvis expands. Our experienced physiotherapists can help make the countdown a little more bearable and get on top of your pain. From my experience, I believe Clinical Pilates prior to, and throughout my pregnancy helped me to experience less pelvic, hip and lower back pain as well as increasing my upper body strength (handy when lifting a 15kg toddler), energy levels, less weight-gain, better pelvic floor and an improved posture. I felt it was easy to commit to Clinical Pilates as I felt energised and stronger after each session – as opposed to other types of exercise where I would often feel tired and sore. I also had a much better labour and delivery. Pelvic Floor Check-Up: Have You Had Yours? The Shoulder – Anatomy, How It Works, Why It Hurts!